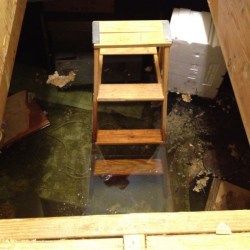 RTC Restoration technicians are fully certified experts in water damage clean up and restoration of all water loss related issues including: broken pipes, burst or frozen pipe damage, flood damage, leaking appliances, flooded basements, flooded crawlspaces, roof leaks and storm damage. 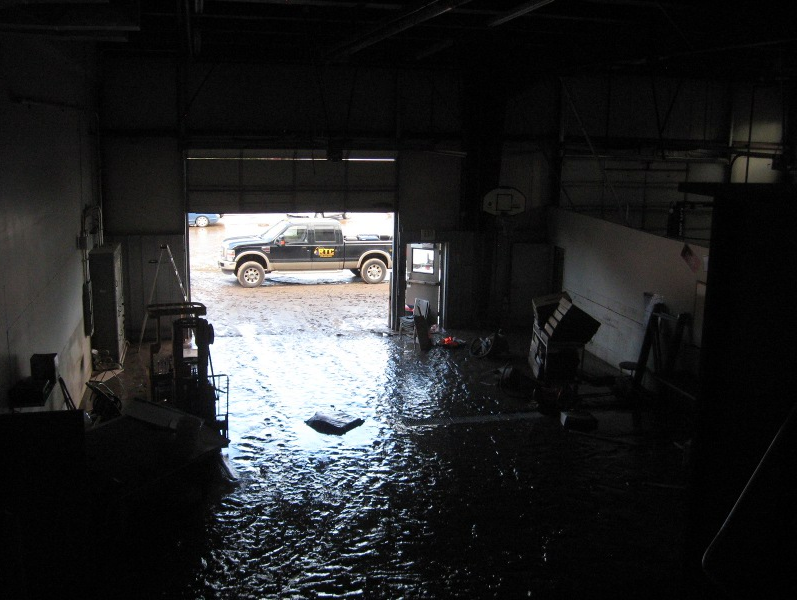 RTC Restoration has experienced flood and water damage repair and restoration specialists ready to respond to both commercial and residential water losses. 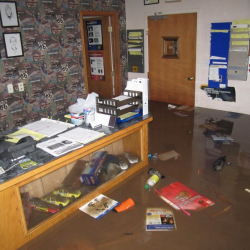 Our staff is trained to clean up the water, preserve the integrity of your building or home, prevent secondary damage and secure and restore your belongings. Within minutes of your call, RTC Restoration’s team of experts are dispatched to address your problem. 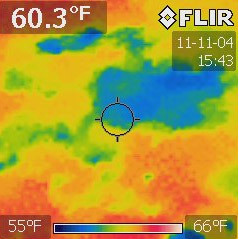 Once on scene, we use state-of-the-art moisture reading equipment including thermal imaging cameras to assess the extent of the water damage. 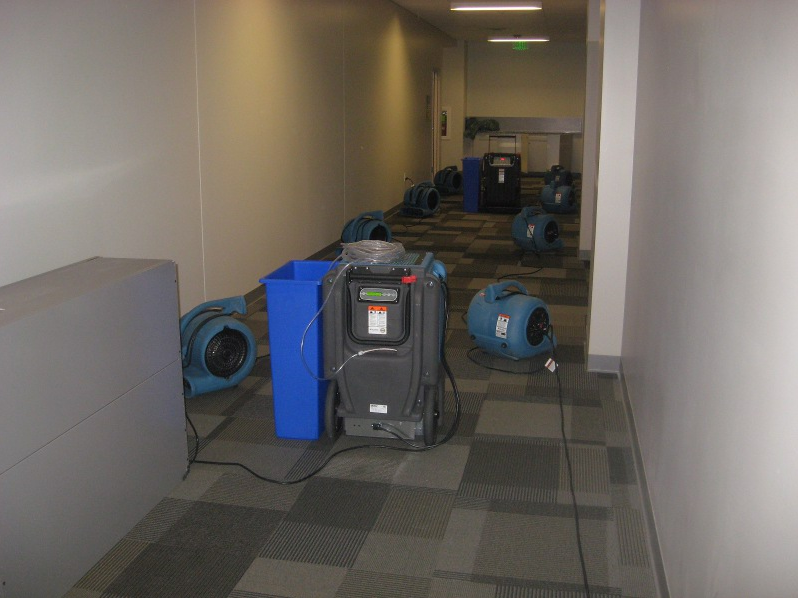 Specialized water extraction equipment is used to remove unwanted water from wet carpet, hard surface floors and furniture. 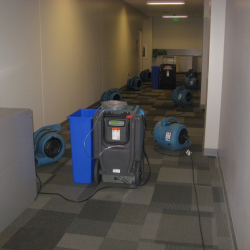 Immediately after the water clean-up, the dehumidification and drying process begins. 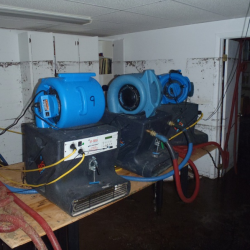 This process is critical to preventing the growth of mold. 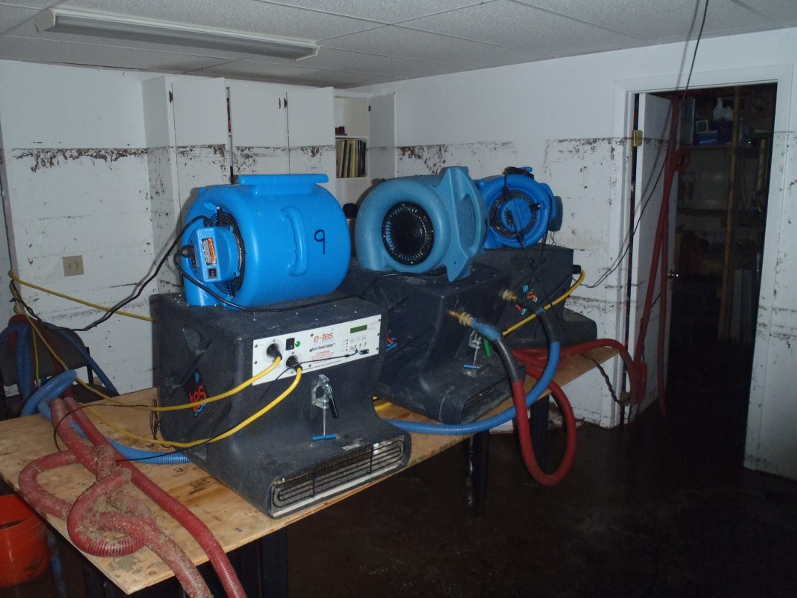 RTC is equipped with air movers, dehumidifiers, wall drying units, TES or heat drying equipment, hardwood floor drying equipment and other specialty drying equipment. 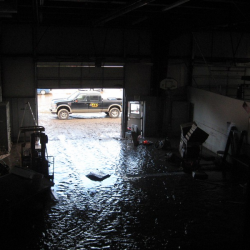 RTC can complete projects from minor floods to large loss commercial buildings. Green anti-microbial agents are used to eliminate microbial growth as well. While your structure is drying out the RTC staff is hard at work ensuring that your belongings are receiving the same care. 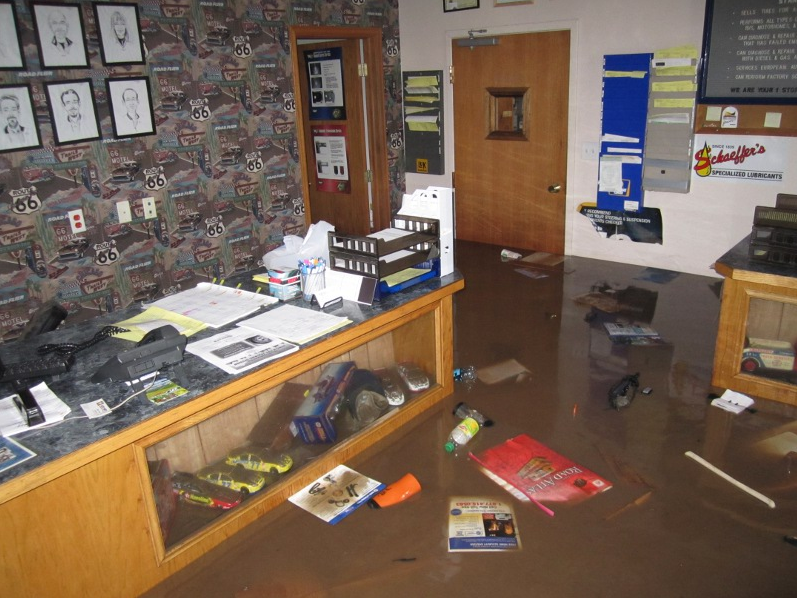 RTC Restoration provides you complete peace of mind during the entire water damage restoration process. One of the largest misconceptions in sewage backups is that it can be easily cleaned with a carpet cleaner or a little bleach. 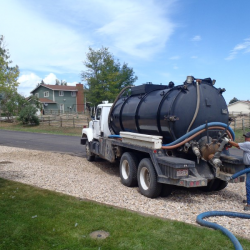 This is FALSE Sewage Cleanups are dangerous because raw sewage contains many harmful toxins, viruses and bacteria that can cause severe health problems or death. 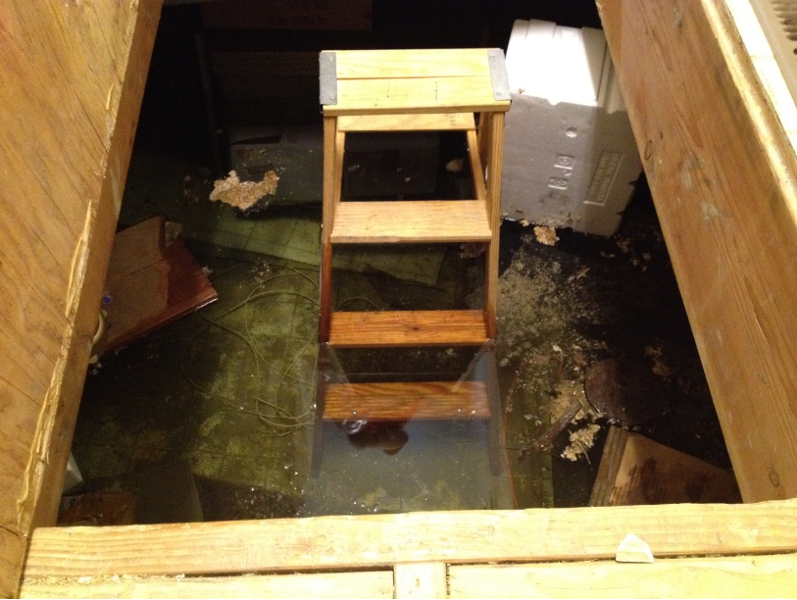 To properly mitigate sewage, sewage water or standing feces several precautions must be taken. RTC Restoration will properly use containments around affected areas and use an air scrubber with a HEPA filter to clean the air. RTC will then remove the sewage and any affected porous materials. An anti-microbial biocide is then applied to kill the toxic pathogens and an organic odor counteractant will be used to eliminate odor – not mask it. RTC Restoration also removes sewage from crawlspaces using similar techniques and in some circumstances bio-remediation. 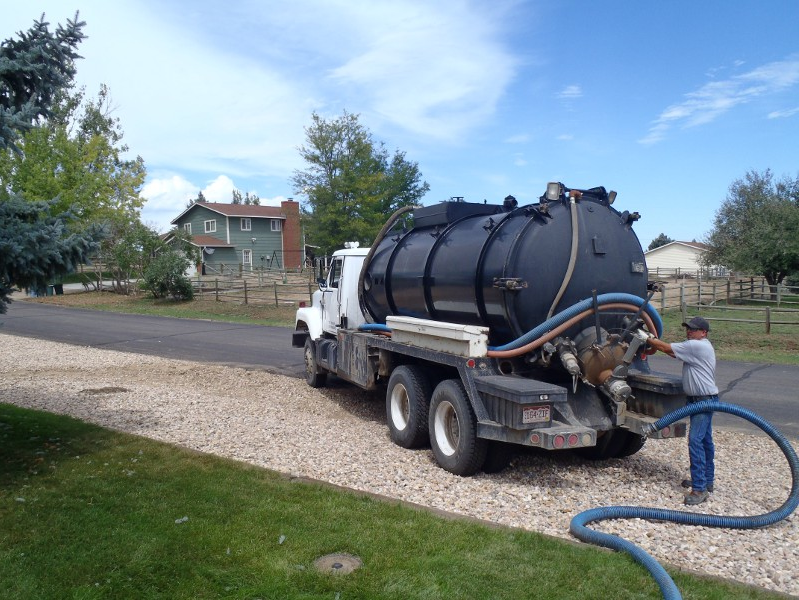 RTC has a 3000 gallon sewage/water removal truck for removal of large amounts of sewage, mud and water. RTC Restoration has extensive experience working with all insurance companies from the large insurance carriers like USAA, State Farm, Farmers, All State, Country Financial, The Hartford, Travelers, Nationwide and Shelter to major Flood Insurance with FEMA and smaller independent companies. RTC Restoration works closely with the adjusters and will explain the process of the insurance claim to you and keep your interests protected. RTC uses the same software to write estimates as insurance adjusters. RTC is a preferred service provider for several insurance companies because of our quality mitigation work and customer satisfaction.